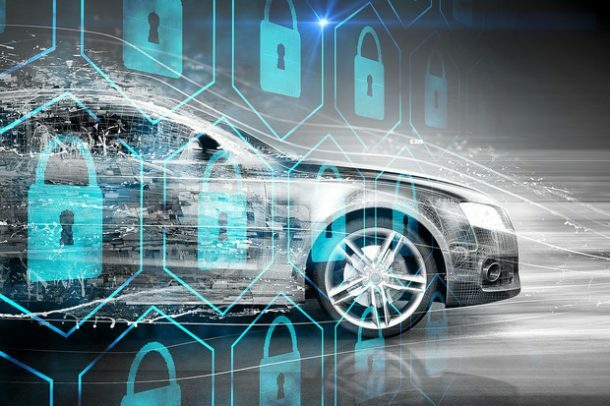 The Kudelski Group and u blox have signed an MOU to bring premium-grade security to IoT devices.The Kudelski Group is leader in digital security, and u blox positioning and wireless communication technology company dedicated to the automotive, industrial and consumer markets. The companies will collaborate towards integrating the Kudelski IoT Security Suite into multiple u-blox product lines, thereby providing security technologies to empower businesses to sustainably secure their digital transformation, and optional services enabling further business growth. The Kudelski IoT Security Suite is a comprehensive set of solutions and services based on 30 years of innovation in protecting digital TV content on more than 400 million devices, as well as its strong expertise in cybersecurity. The company is uniquely positioned to provide design, implementation and long-term security lifecycle management of connected business models across a variety of industries. Integration of Kudelski technology into u blox modules will enable premium device protection and security lifecycle management including secure firmware over the air upgrades (FOTA), but also secure communications and application data protection.